Maritime Reporter & Engineering News recently visited Finnish shipbuilding giant Meyer Turku, whose sights are set on building bigger. It is safe to say that when shipbuilding commenced in the town of Turku, Finland in 1737, the company building wooden boats at the time could not have envisioned the enormous vessels that would eventually be built by the site’s current occupant, Meyer Turku. The Meyer family, operator of the German shipbuilding company Meyer Werft, took over the nearly 300-year-old Turku yard in September 2014 together with the Finnish government (which purchased 30 percent of the share capital through the Finnish Industry Investment Ltd.). It was renamed Meyer Turku Oy, and the company exercised an option to take complete control of the yard in May 2015. Since the takeover, Meyer Turku has produced several ships, including the 99,000+ GT ships Mein Schiff 4 and Mein Schiff 6 for TUI Cruises, and most recently the dual-fuel cruise ferry Megastar for Tallink delivered in January 2017. 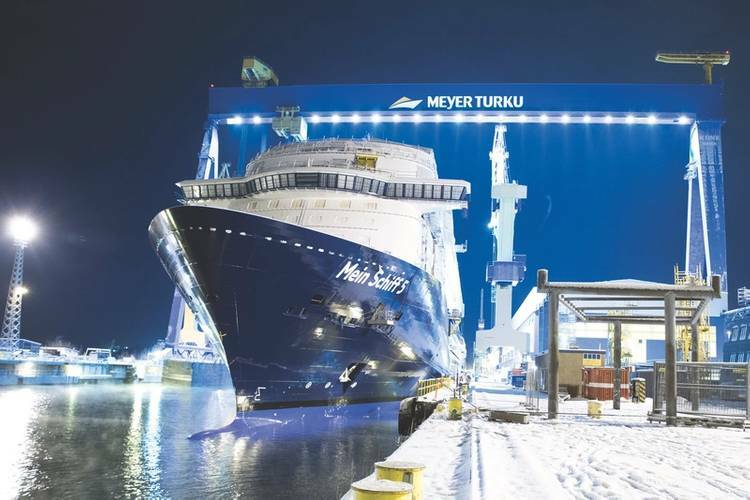 Meyer Turku, which together with sister shipyard Meyer Werft in Papenburg, Germany, holds roughly one-third of the world’s cruise ship order book, is poised to build bigger as it fulfills its order book stretching through 2024. New builds produced at Meyer Turku will grow increasingly larger in the coming years, with three 100,000-110,000 GT ships for TUI for delivery through 2019; up to 180,000 GT for Carnival’s four ships due from 2019 to 2022; and then up again to an estimated 200,000-210,000 GT for two ships to Royal Caribbean Cruise Line in 2022 and 2024. And with one slot open in early 2023, Pulli said large cruise ships over 150,000 GT remain the builder’s focus. The ships for Carnival and RCCL are “the really big ones, the ones that will start generating the growth in our future,” he said. This will require facility upgrades and a workforce increase at Meyer Turku, which currently employs roughly 1,600, all of whom are Finnish excluding management. In 2014 and 2015, the yard’s full-time employment effect, including the shipyard and network companies, was around 5,000 people. By 2021-2022, when the yard will be producing one large cruise ship every eight months, the shipbuilder expects this number to surpass 15,000. “Our network will have to follow us and supply this growth together with us,” Pulli said. 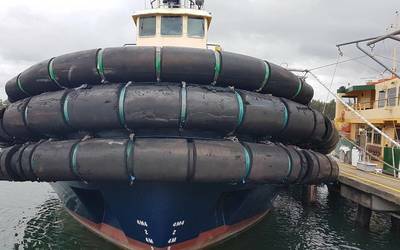 Looking at the yard’s current orders, another noteworthy trend is the shift to dual fuel LNG-capable vessels from 2019, and then further on the utilization of fuel cell technologies starting in 2022. 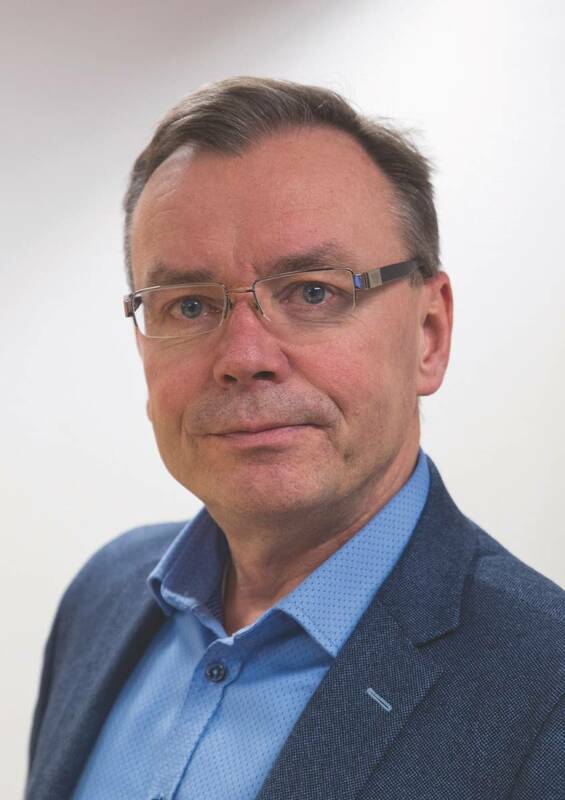 Not only are these technologies an answer to regulation changes and customer demand, but also a selling point, part of Meyer Turku’s evolving competitive advantage, particularly against a budding threat from potential cruise ship builders in Asia. “We have been studying [the use of fuel cells] already for awhile, and we have a very small test plant in one of the Viking Line ships already running,” Pulli said.